I always knew I wanted to be a musician. It was an early pursuit in life. There was no particular person. I just watched a lot of people growing up. 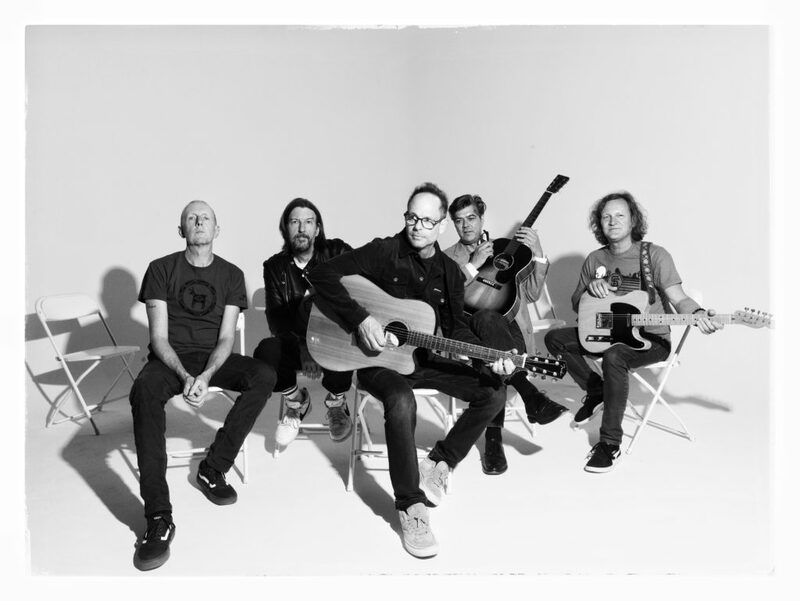 Is there a story behind the band name? Your song “Til I Hear It From You” is on the “Empire Records” soundtrack. What is it like being a part of cinematic history? It’s not big a history. But I heard they’re making the film into a musical. I can’t wait to see what becomes of it. How have you grown from your first album until now? Are you excited about your show here in Baltimore? Of course, we love Baltimore. We’ve been coming there for thirty years and it’s always been great to us. It’s great to see a City’s music footprint grow and grow over the years. 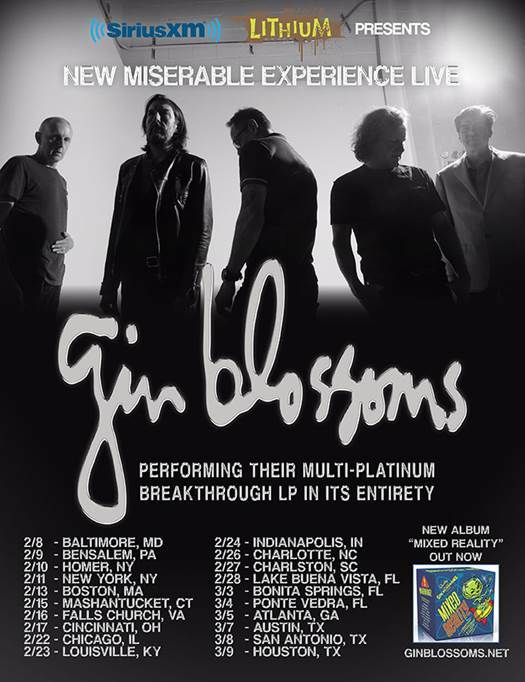 The Gin Blossoms headline Baltimore Soundstage February 8th!